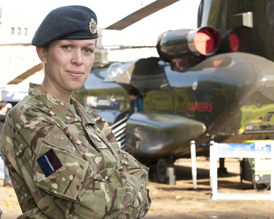 The RAF Reserves support the RAF both in times of peace and war. The RAF Reserves have a well-earned reputation for retaining their volunteers, due in part to the satisfaction that is derived from doing varied and exciting jobs and because of the active social life which Squadron members enjoy. There is also plenty of opportunity for adventure training which includes activities such as skiing, canoeing, mountain climbing and many more.